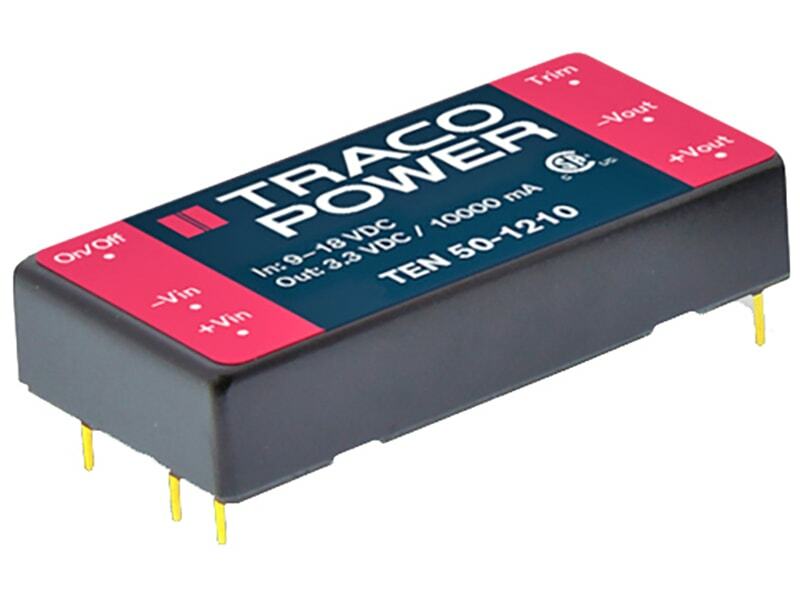 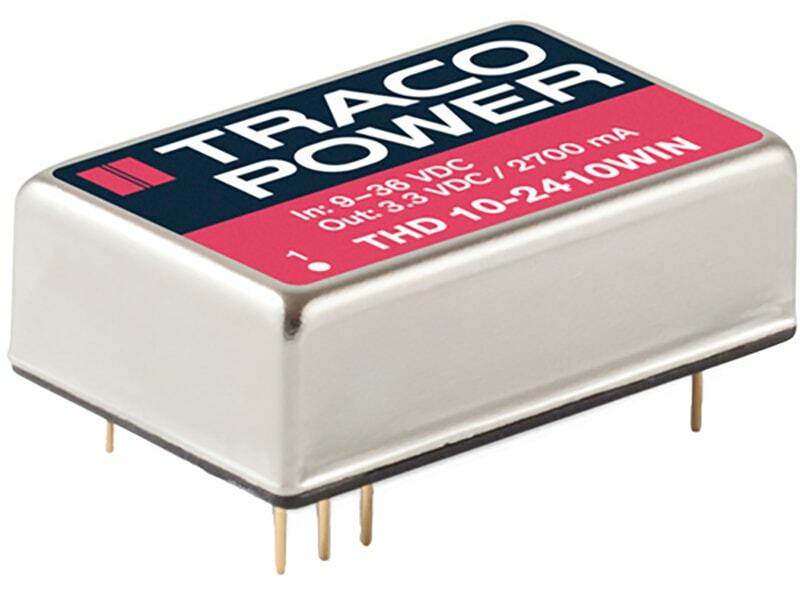 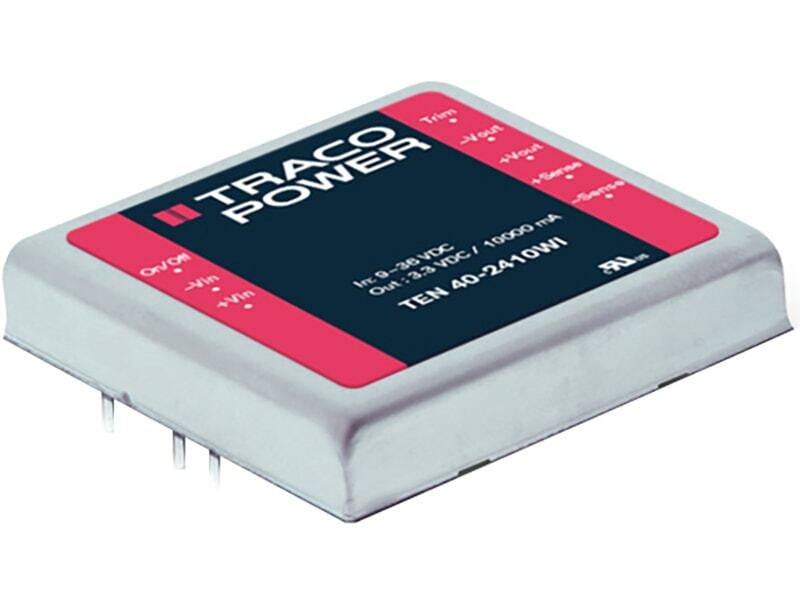 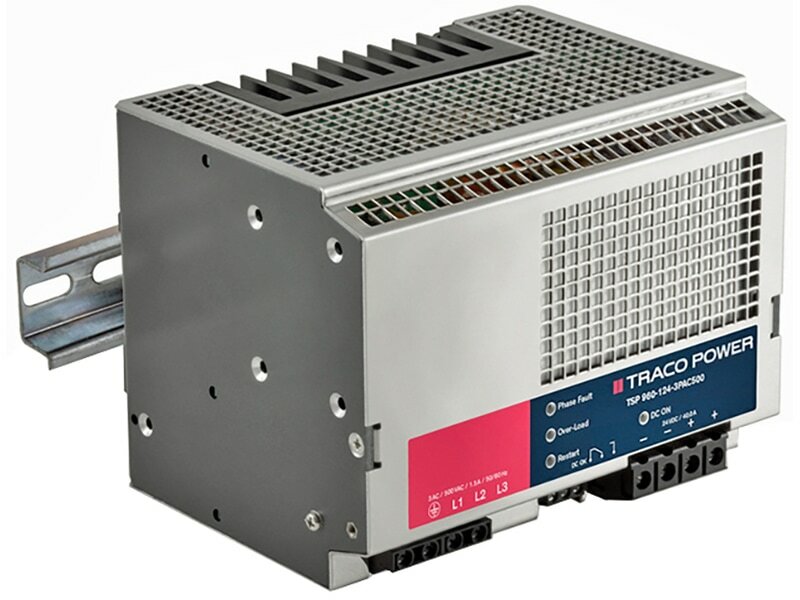 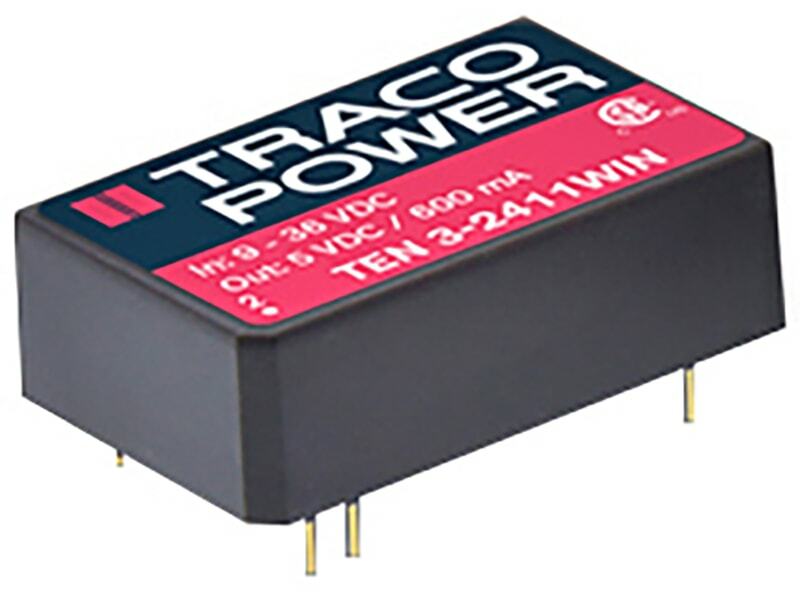 The TRACO TEN 3WIN Series is a drop in replacement of the prevalent TEN 3WI Series. 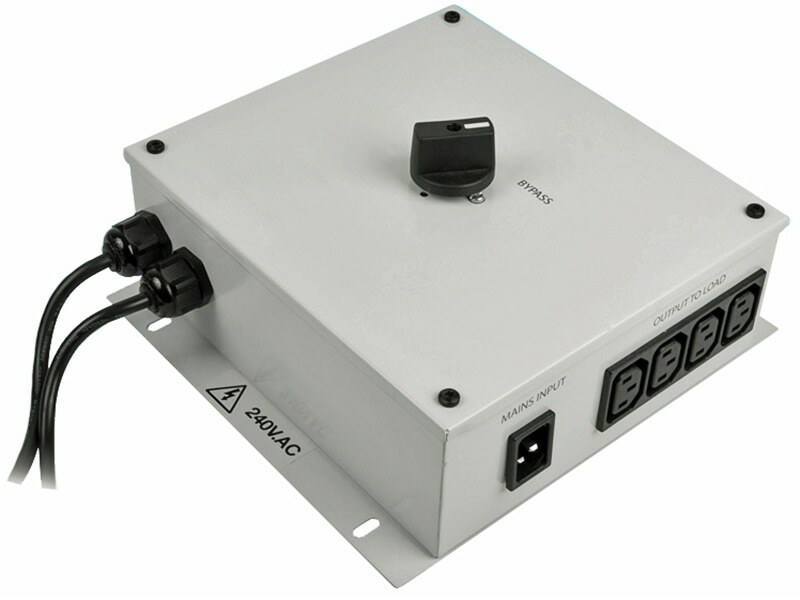 The up-to date design enables a cost reduction without any compromise to reliability and function. 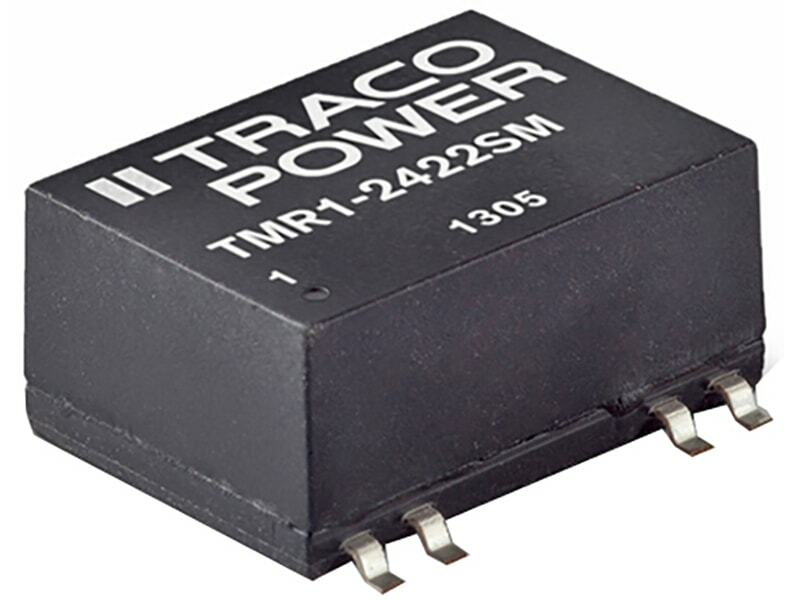 They come with an internal filter to meet EN55022 class A without external components. 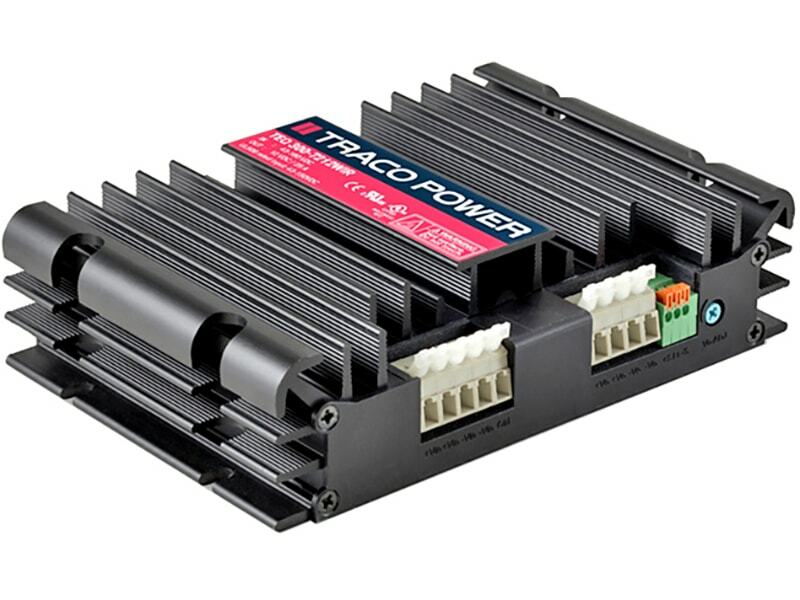 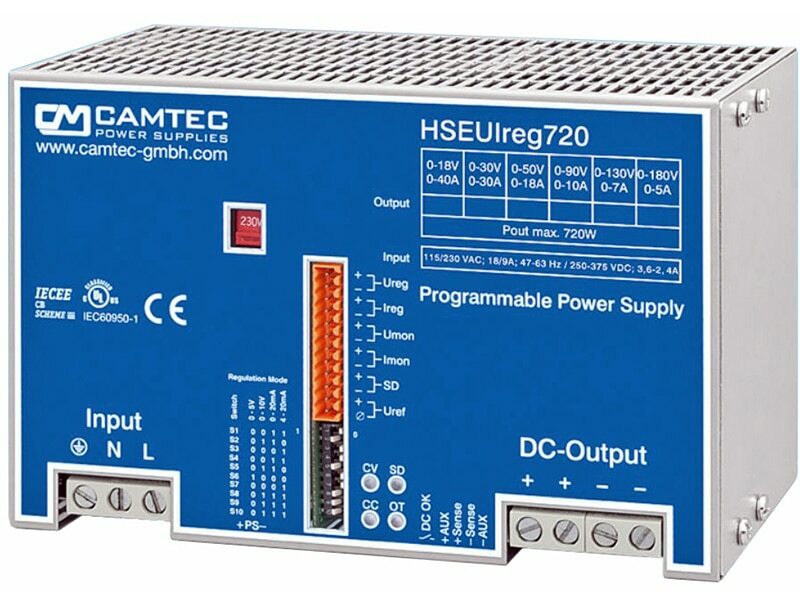 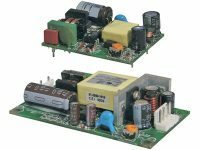 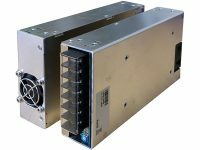 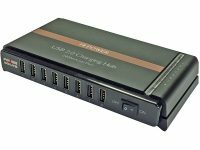 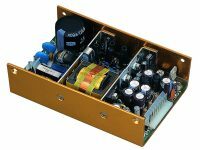 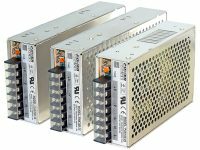 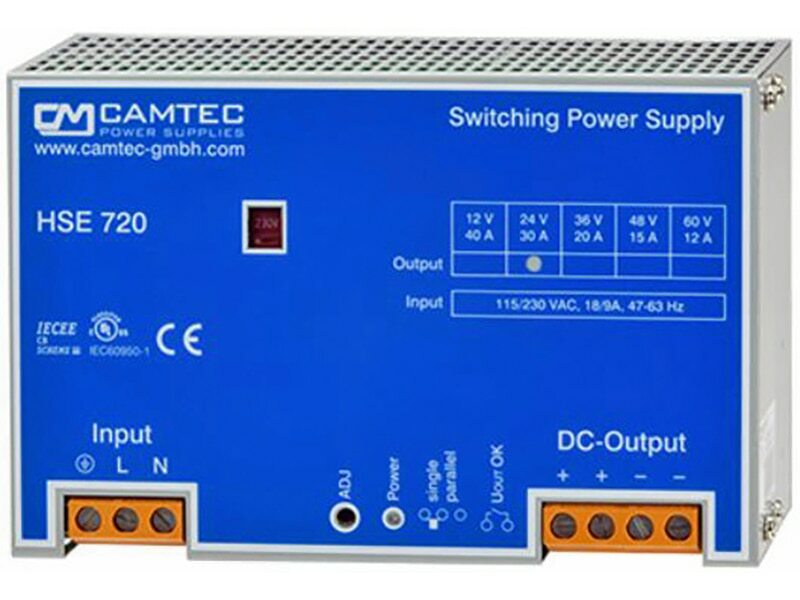 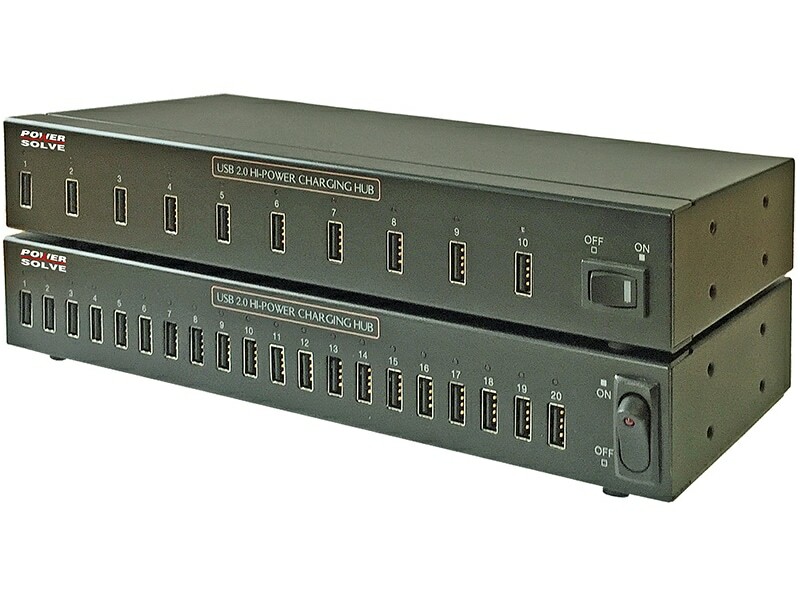 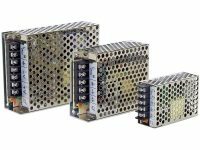 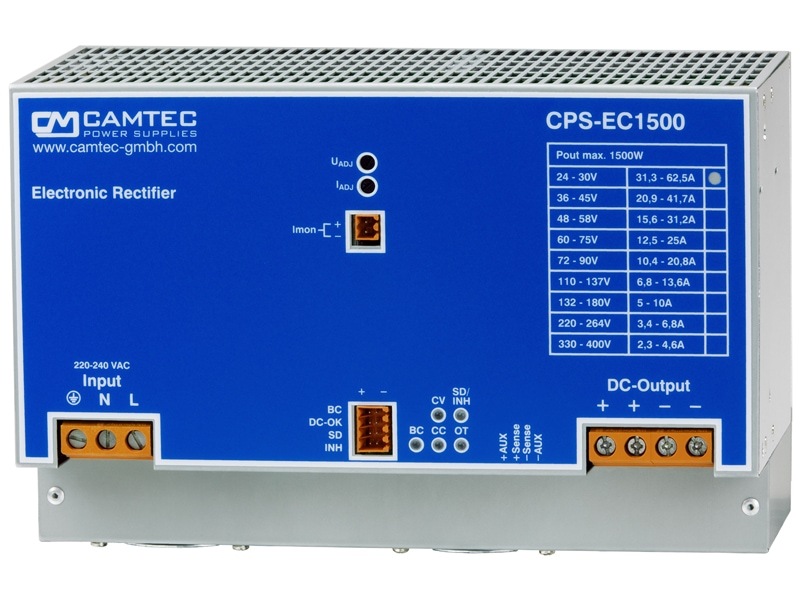 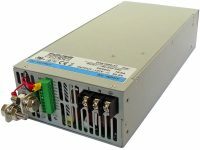 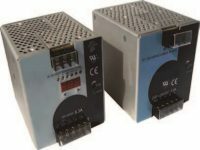 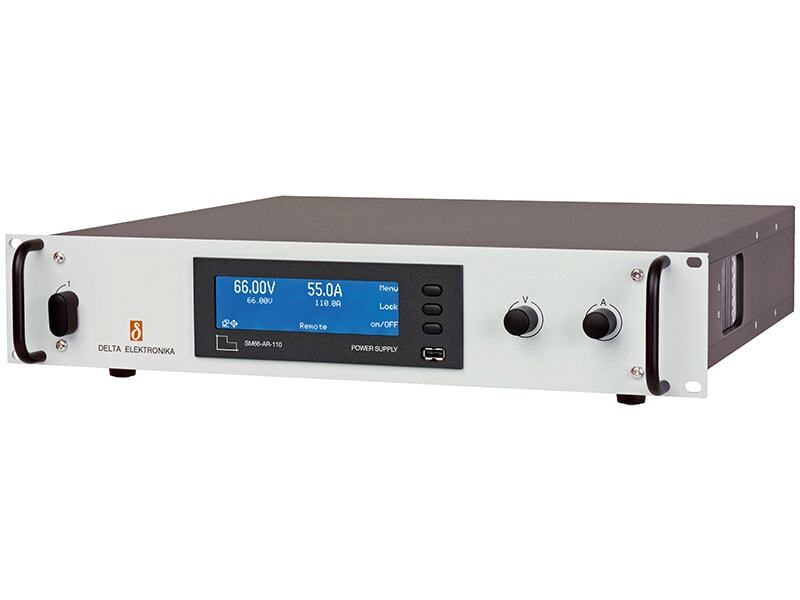 Increased EMC immunity and extended operating temperature range of -40°C to 85°C make these converters an ideal solution for cost critical but demanding applications. 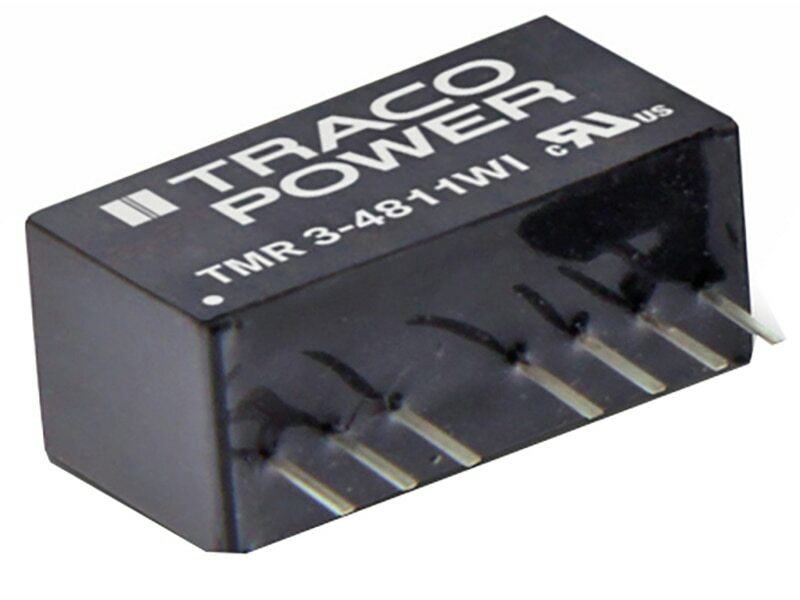 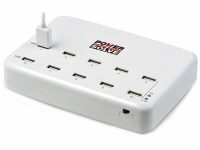 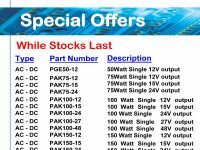 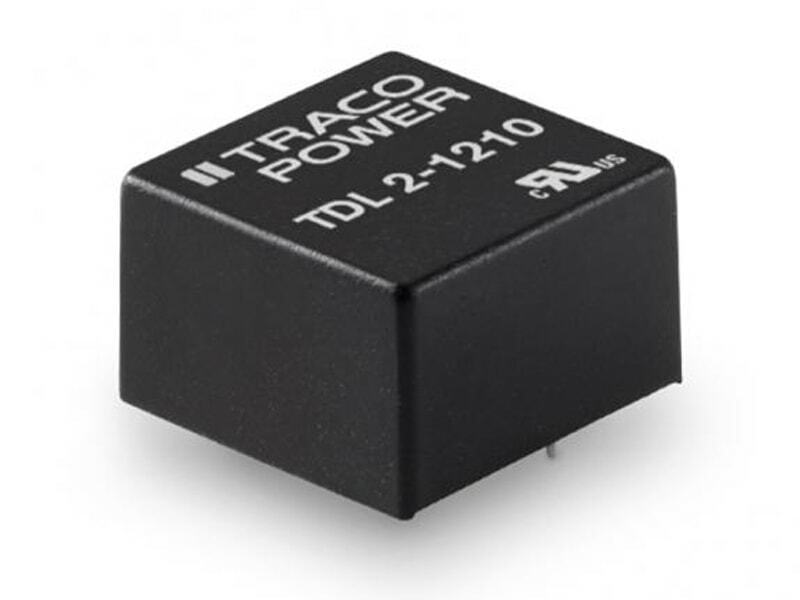 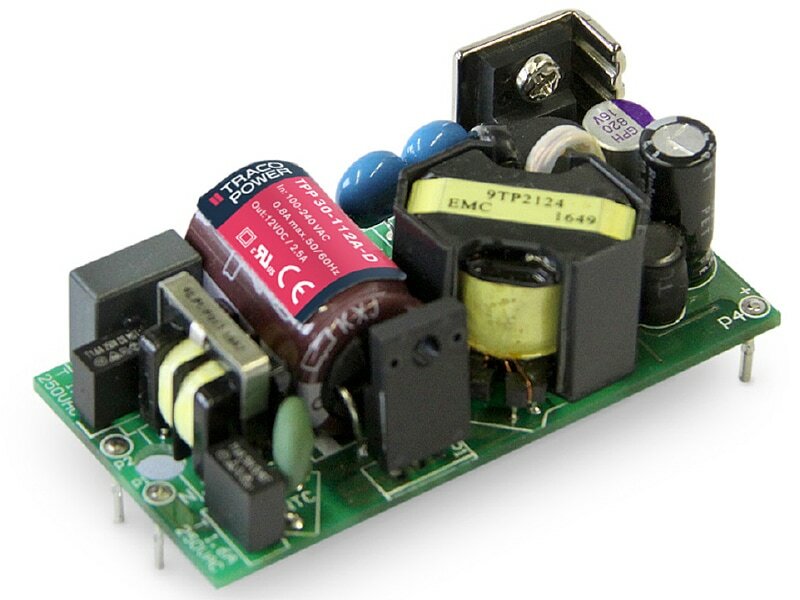 With the standard pinning it is a drop in replacement for common 3 Watt converters in DIP24 package.